In the age of one-to-one learning, smartphones, and social media, teaching has become a bit more like conducting—amidst the distractions, we strive to draw students to that place of wonder that is harmonious with real learning. Last summer a partnership with DreamUp began an amazing journey for me, a few courageous teachers, and hundreds of students. Not many teachers have the opportunity to develop an educational project that results in launching a student-designed experiment to the ISS. At iLEAD Schools (K–12 public charter schools), we use project-based learning and social emotional learning as educational delivery systems to develop not just good students but also lifelong learners. Although sending a student experiment to the ISS is exciting, it’s tricky to develop and run a project that engages and inspires young people, who are often more interested in their smart devices than in school. Science-related projects often appeal to a small group of students, leaving the rest stranded in boredom. Our task: How do we create a project that is engaging, rigorous, and accessible to all students and that invites each young person into the arena of authentic learning? 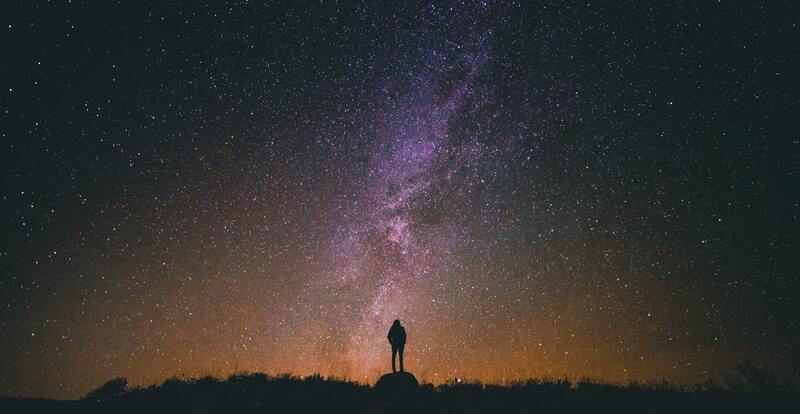 How can we use the topic of space as an entry point to the imagination of students, whether they are interested in sports, music, gaming, or dance, or whether they seem altogether uninterested in learning? It turns out that space is the perfect environment for a reentry into that place of wonder, awe, and infinite questioning—one that opens our minds and hearts to the engagement that real learning requires. Author Elizabeth Gilbert wrote, “Curiosity only does one thing, and that is to give. And what it gives you is clues to the incredible scavenger hunt that is your life.” Real learning begins to take place when curiosity and wonder are sparked. Effective educators start with the end result and work backwards. 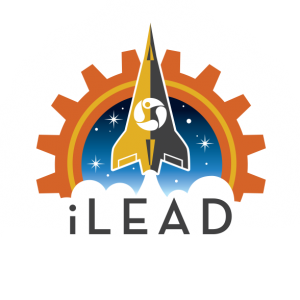 So, we asked the question, “What content knowledge and skills are needed for young people to design, run, and analyze a space-based experiment?” Because iLEAD Schools are public schools, the project also had to connect to Common Core and Next Generation Science Standards. We knew kids needed to understand large concepts like gravity versus microgravity and the basics of astronomy, engineering, and the scientific method, but we also wanted each student involved in the project to be able to answer the question, “Why do astronauts float in space?” Developing a space-based experiment also provides forother educational entry points, such as history, space travel, nutrition, rocketry, mathematics applications, technology, art, and geography. Through DreamUp, our students were able to come up with their own experiment ideas and collaborate with subject matter experts. One of our teachers remarked, “The freedom to choose something that the kids were passionate about was a game changer. Because they could come up with an idea of their own, even some of the lowest-achieving kids were empowered to succeed.” These are truly shining-eye moments! Our partnership with DreamUp involved five iLEAD School campuses spanning grades 5 through 10. Students presented their ideas at a culmination of learning, our Space and Innovation Expo held at a local college (think a science fair on steroids). Jacob Cohen, Chief Scientist at NASA’s Ames Research Center, shared the vision of space exploration with our families, inspiring all present to find and use their unique gifts. We’re now in the final phases of experimental design selection, with a launch to the ISS scheduled for next fall. Six finalist teams must create a short video pitching their team’s vision, including how they will use this honor to reach more students and the iLEAD community if their experiment is selected to run on the ISS. The future of education and the culture of science is not measured by the efficacy of repeating back memorized answers; it’s in the potential of our children’s ambitions and their desire not just to learn but also to explore, inspire, and create! That recipe begins with something tricky, yet brilliant, and it’s our goal: wonder, awe, and the literal ability to reach for the stars and dare to dream. 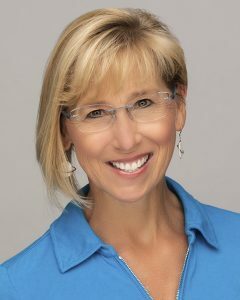 Kathleen Fredette, Director of STEAM Initiatives at iLEAD Schools, discusses how a partnership between iLEAD Schools, which has locations in several U.S. states, and DreamUp is helping to inspire students and engage them in science, technology, engineering, and mathematics topics. DreamUp, an educational spinoff company from commercial services provider NanoRacks, works with student groups to bring student-designed experiments to the International Space Station (ISS). This is a fantastic blog! I really connect with it! Well done! :)!